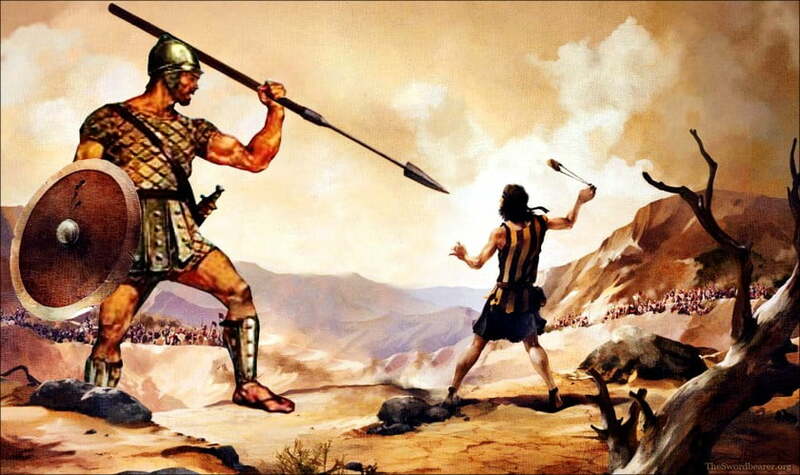 If you have read the story, "David and the Goliath" is used in a situation in which a small or weak person or organization tries to defeat another much larger or stronger opponent. From the Bible story Goliath, a giant, is killed by the boy David with a stone. So you must be wondering, how is this story related to SEO? And why are we writing this? We have received countless feedback from clients and we have decided to create this post to address their questions with clarity. The big question is "Why is your site not ranking on google when you are offering SEO services?". Now if you still do not understand how SEO works, you can check out this article on the pricing model of SEO which briefly explains how the algorithms work. SEO is a competition and the rule of the game is that there are only 10 spots on the First page regardless of how many companies there are. Foxfire Marketing is a 1-month old website at the time of this post and we have expectedly been unable to even rank Top 100 in this time span. Digital Marketing SEO is the toughest industry to rank, especially when you are a new website. Here's how the odds are against us and why the "David and the Goliath" narrative is so similar. #1 Your competitors are all experts at SEO. After all, they provide this service as their core business - it's their bread and butter skillset. #2 Your competitors have the advantages of Site Age ( older sites are more credible to Google ) and the years of consistent backlink building, this applies to all sites from page 1-9 ( Yes we checked ) they are all good. 🔥Hot tip: You can use this mindset to analyze the difficulty level of ranking for your industry as well. Check out the screenshot we have analyzed for the 1st result when searching for "Digital Marketing Agency"
There are over 30,000 backlinks ( Websites linking back to them ), now those can be a mix of spammy links or strategic links, after all, Google was cool with it for awhile so it isn't all bad. So in summary, we will have to outrank 100 goliaths, which would be easily done in 6 months with a niche market where SEO is not practiced. Now you have got the picture, you have just seen the Project Brief that we are making available for people to track this SEO campaign. We will send a celebratory message when we hit Top 100, and again when we rank on the first page. We will also send an EXCLUSIVE PRIVATE report on the steps we took to subscribers ( Not available on our blog ) to reward those we partake in our Journey. 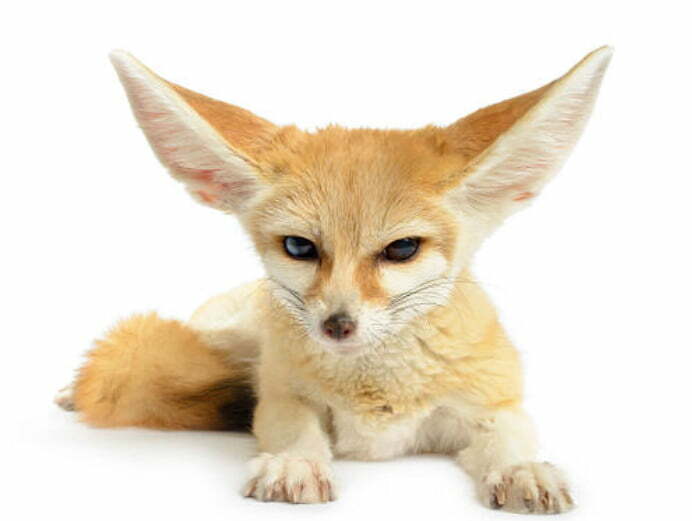 Stay in the loop, subscribe to this particular challenge via our chatbot Kirby the Fox! Or forget SEO, maybe you are curious about how much Facebook advertising costs?